2014 was not the best year for Chegg, the online textbook and content service provider. Though they grossed over $300 million, their bottom line sat nearly $65 million in the red. They began to trim fat over the next few years, but their revenue also fell, and they continued to spend many tens of millions more than they brought in. But that trend—along with the digital textbook market in general—appears to be changing. This week, the company announced their second quarter financial results. With a 38% year-over-year revenue growth, the company is nearly profitable again, reporting a net loss of just $3.9 million. Chegg was born in 2005 during a period when private investment in Edtech sat at under $100 million, down from $2.5 billion during the Dotcom boom. The next decade would see textbook prices hike at over four times the rate of inflation, creating demand for alternatives to traditional publishers. But while Chegg was somewhat of a pioneer in the early days, a storm of factors—including the advent of digital OER and increased competition—brought more than a couple lean years. That, however, has begun to change. “We had a great Q2; achieving 32% total revenue growth, driven by 38% year-over-year Chegg Services revenue growth and subscriber growth of 45%,” said Dan Rosensweig, Chairman and CEO of Chegg, in a statement. Chegg CEO Dan Rosensweig, Wikimedia Commons. In addition, Chegg recently entered into a partnership with McGraw Hill, a textbook publisher that has also struggled in recent years. Textbook rentals, however, are not Chegg’s main revenue driver. The secret sauce is actually in their class prep services, Chegg Study. 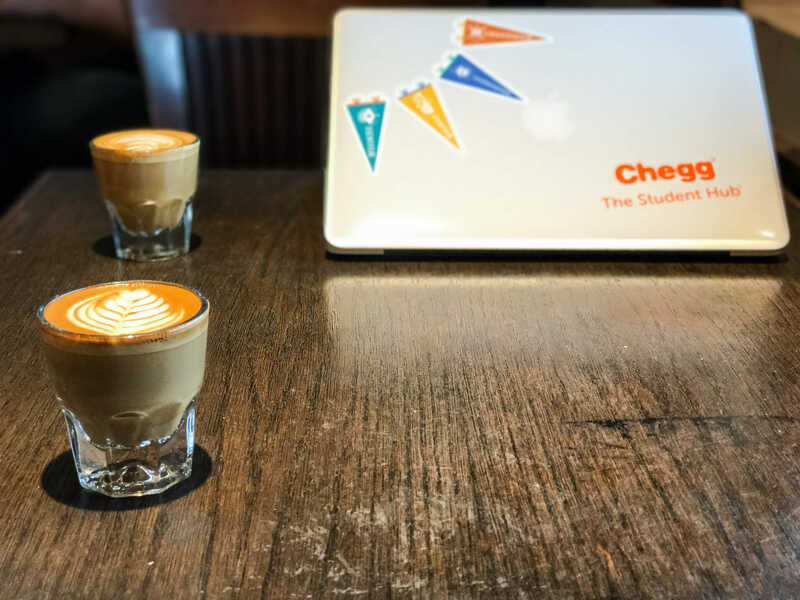 This model is ripe for disruption, and as Chegg continues to find success with its class content supplements, it appears that online distribution at lower prices will prove popular in higher education. Cover Image: Dhinal Chheda, Flickr. Can eLearning Close the Gender Gap?